A 10 year Gardener´s Journal from Lee Valley. Writing your prayers to help keep your train of thought. How to defeat the enemy in one area of your spiritual journey. So what is an academic journal? Simply put, it is a journal essay where your focus is to share information with a large community of professionals in a specific field. Your journal, therefore, must contain relevant information to a particular field or discipline. A calendar journal is an unique project that makes a great gift for your special friend or a friend having trouble beginning to journal. Dreams help clarify current situations, shed light on issues of the day and give you direction for your tomorrow. Destiny Dreamz has created a website that is filled with useful information while offering practical assistance in personal dream interpretation. Not all dreams warrant a journal entry. Recurring dreams, frightening dreams, nightmares and all consuming dreams do however. Keeping a journal is a good way to analyze and focus on what our subconscious might be telling us. Every human faces loss during his or her life. Being able to write about the feelings, to discuss the grief and pain and sorrow, helps with the healing process. Memories are being made everyday and so many issues keep coming our way. During the holidays more people find themselves depressed, discouraged and wounded. This describes the "Structure, Format, Content, and Style of a Journal-Style Scientific Paper". This past month I challenged myself and began a new journal called ‘Hearing God’s Voice’ to see all the ways God spoke to me and how I reacted to the voice and words I heard. There are 152 million blogs on the Internet, on every imaginable topic. What makes a blog stand out or better yet, how does one make their blog stand above the others? Let us explore what makes a successful blog. Journal Jars ~ A Great Gift! Journal jars are unique gifts that virtually costs you a few dollars but brings you great rewards. It is a simple idea that can encourage and lift up ones spirits. Spring brings so many vibrant colors into the world once again. Color is everywhere in spring and they seem new and fresh. Colors we are drawn to express our deepest emotions without saying a word. Over the next few weeks we will explore colors, their definitions and how they speak without words. Juournaling Christmas is more than just remembering Christmas day. Keeping A Food Journal Is Worth It! Keeping a food journal was easier than I expected. There were no counting calories or times of eating, just the food I was eating and how I felt 30 minutes afterwards. Lots of great information on drawing, painting, collecting epehemra, and using them in your travel journals. From the personal site of Aisling D´Art. Bottom line is reflective journals are meant to provide hindsight and feedback an experience you have had. They are intended to assist you to grow and learn. When we strive to understand ourselves we find a greater understanding of others. What is a quiet time journal? Quilts are journals in and of themselves. During the civil war, quilts were pieced into maps and family stories. Slaves used them to find homes and family members. The Travel Journal for Children brings a vacation and memories together easily with fun projects, prompts and discussion points. You will receive a complete kit with cards, paper, sheet protectors, stickers and album. Journaling is not a ‘gift’ but a learn able skill. The more you journal, the more solid the habit becomes. 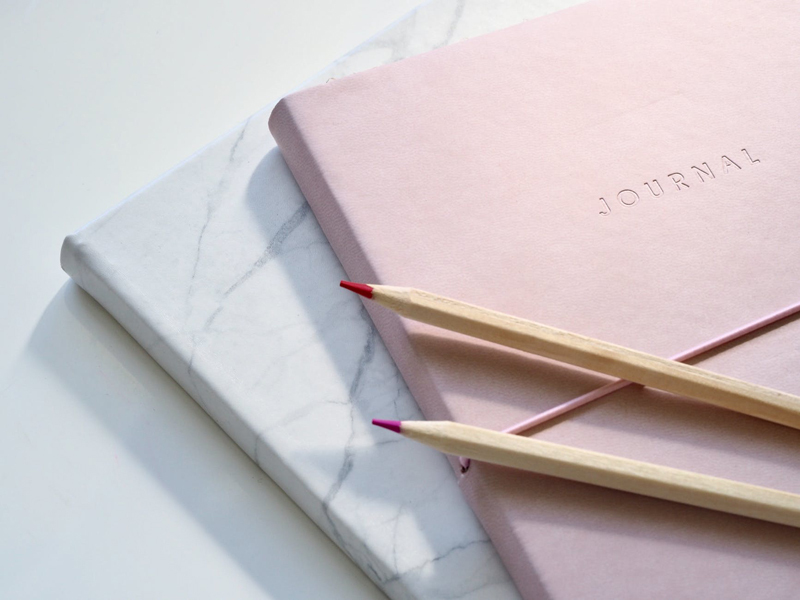 The more journaling techniques you try, the more stimulating your journals become. Writing styles improves your vocabulary. Now try speed journaling and become more relaxed! These are just a few journals that one might find interesting to add to their journaling routine. There are over 285 APPs found in the Android market when you type journal. The top three entries all have over 100,000 downloads. Let’s take a look at these top three. There are many types of personal journals. Dream journaling, exercise journaling, mood journaling, quotation journaling, reading journals, calendar journaling, prayer journaling and personal journaling. Journaling takes on various forms. When you google the word ejournal 2,760,000+ searching phrases appear. Therapist, teachers, medical personnel, business personnel and a host of other people all use journaling for differing reasons.